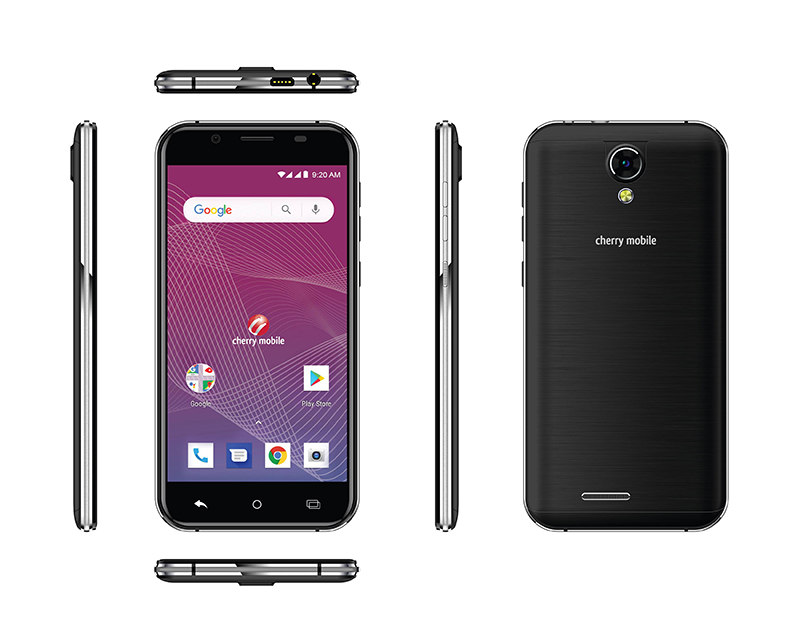 Cherry Mobile has silently launched the Omega HD V. It's an Android (Go edition) smartphone priced at just PHP 2,999. It features polycarbonate build with textured cover at the back and a 5-inch screen with 2.5D curved glass in front. It has a screen resolution of 1280 x 720 pixels or around 294 ppi. Inside, the device runs with a 1.3GHz quad-core processor. It is paired with 1GB RAM, 8GB expandable storage with microSD card, and 2,000mAh battery. At the back, it has an 8MP snapper with AF and LED flash. In front, it has a 5MP shooter for selfies. It also has WiFi 802.1 b/g/n, 3G, HSPA+, Bluetooth 2.1, GPS, and dual SIM slots. As expected, it runs with Android 8.1 Oreo (Go edition) OS with lightweight Go apps. The Android (Go edition) OS is designed to work w/ lesser hardware, limited network, and smaller data plans. 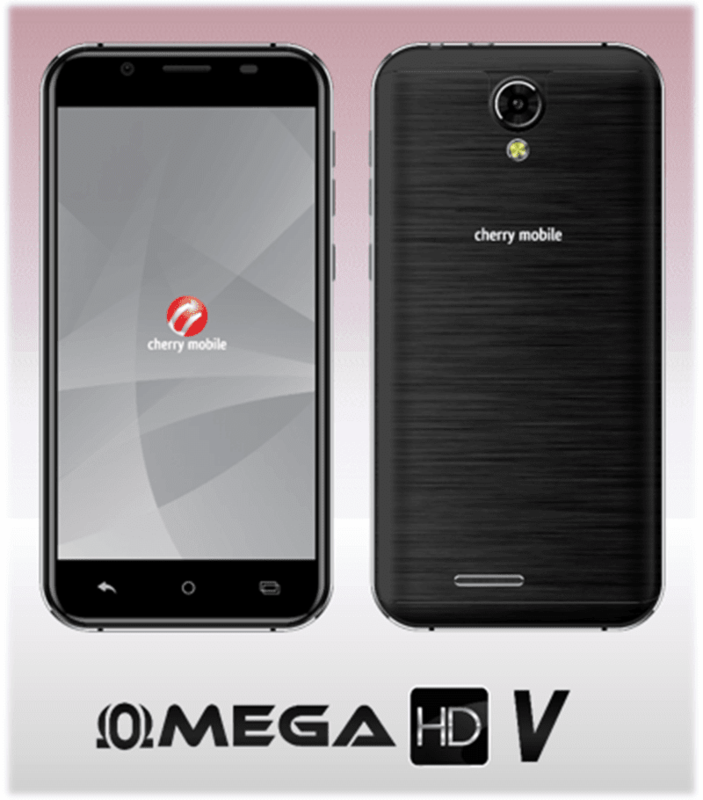 The Omega HD V is now available in select Cherry Mobile stores in the Philippines. You can get it for PHP 2,999. Thanks for the tip Bulakenyotech!